What Should I Consider When Buying a Gift for Valentine's Day? Couples may enjoy taking a relaxing bubble bath together. 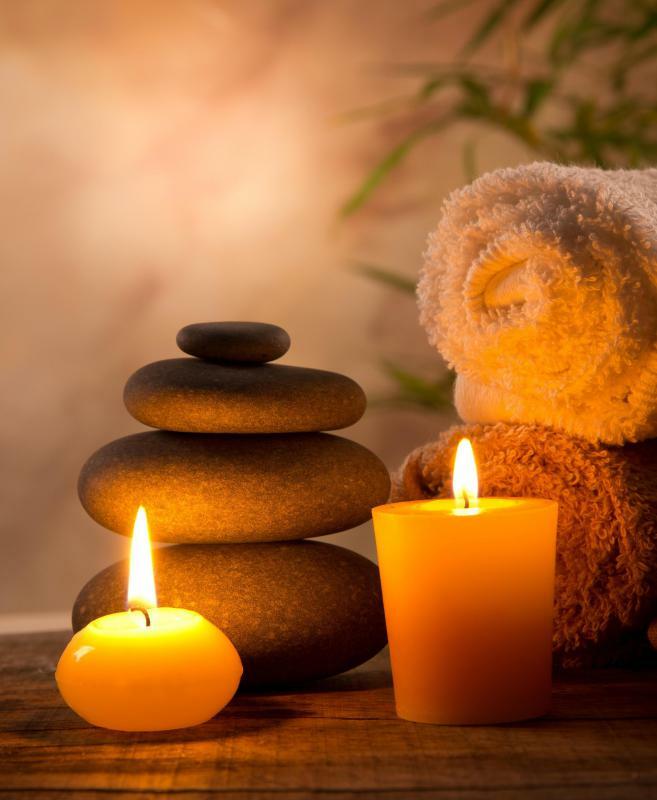 A Valentine's Day gift may include a candlelit dinner and massage. The best Valentine's Day gifts benefit both parties and celebrate the relationship. 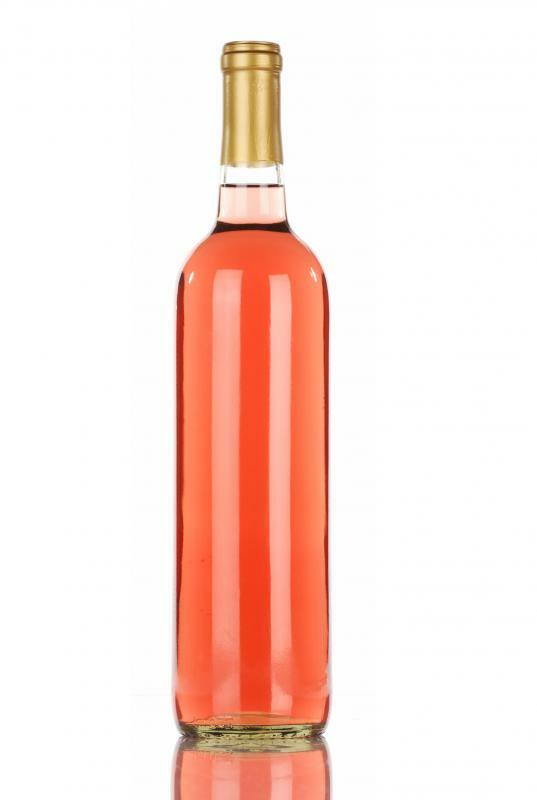 Wine is a good gift idea for a romantic evening. 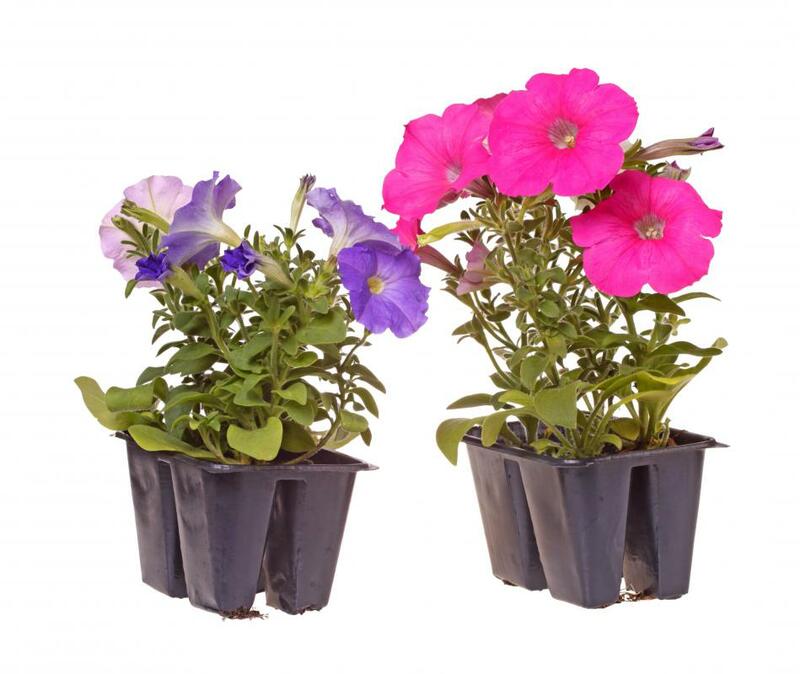 People who enjoy gardening might like some petunias as a gift. 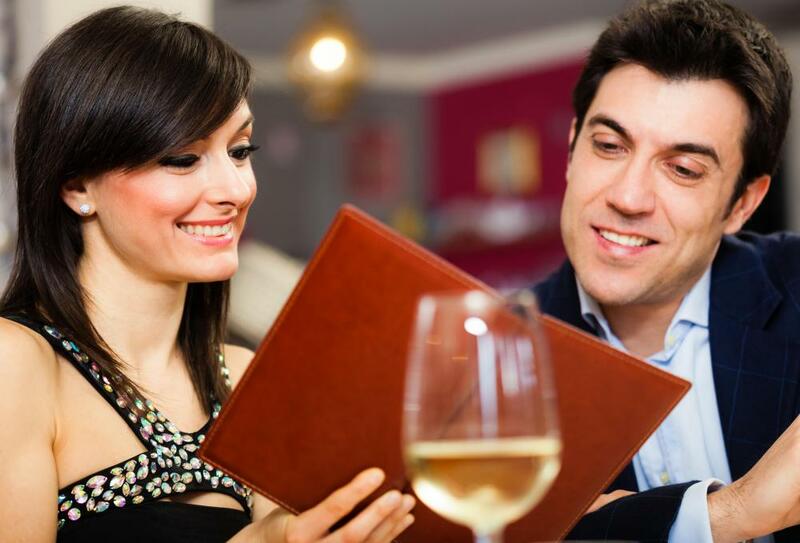 Many couples forgo gifts on Valentine's day and spend the time together at a nice restaurant, instead. 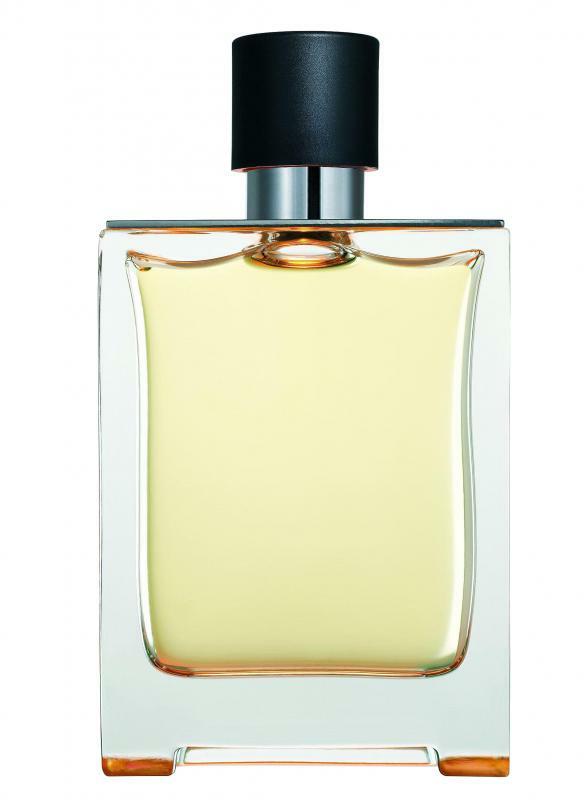 The right perfume can be a good Valentine's Day gift. 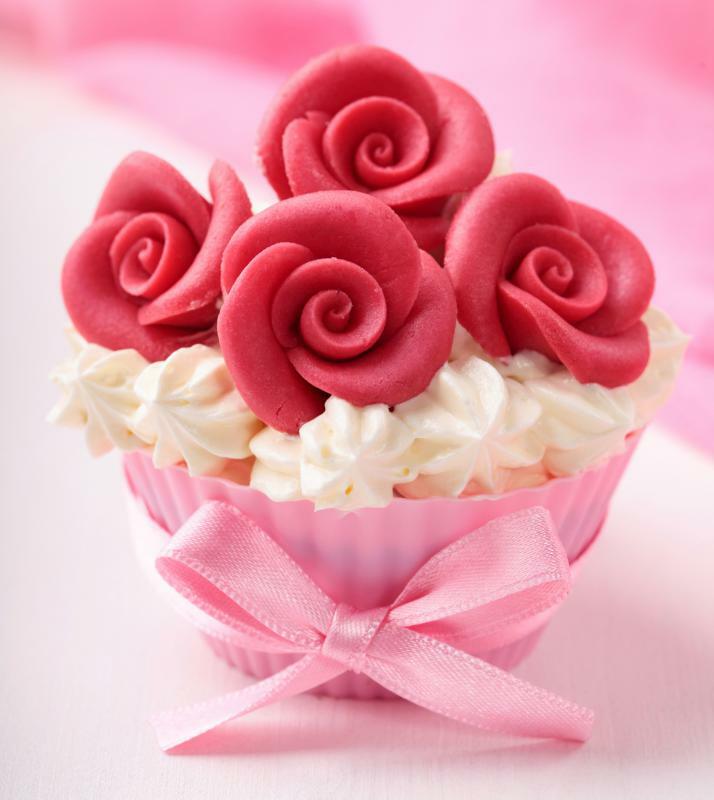 A cupcake decorated with marzipan roses. 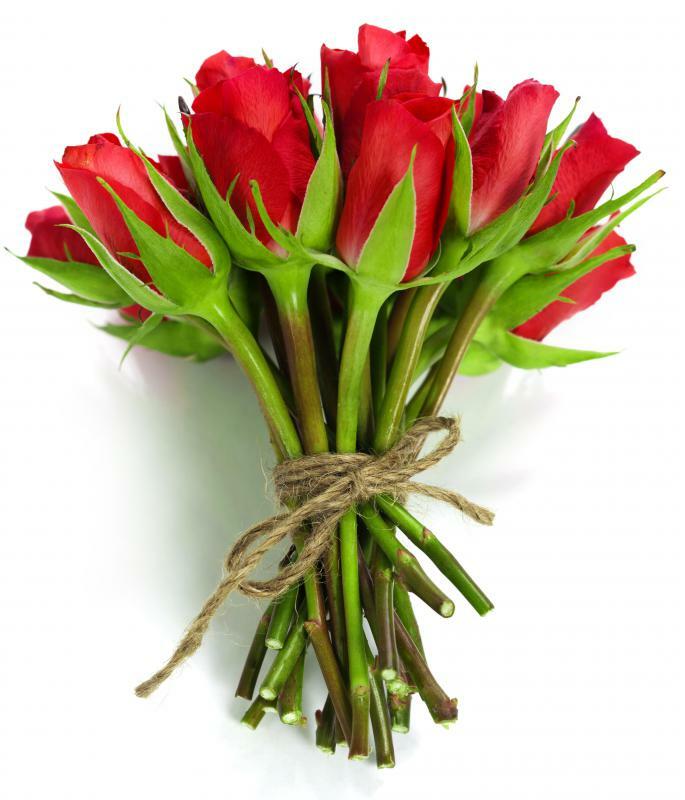 Orders for roses should be placed early, because florists are very busy during the Valentine's season. A Valentine's day gift basket. A homemade gift that represents your hobbies or interests can sometimes be better than buying a present for Valentine's Day. A professional photo shoot might be a good gift for a special someone. 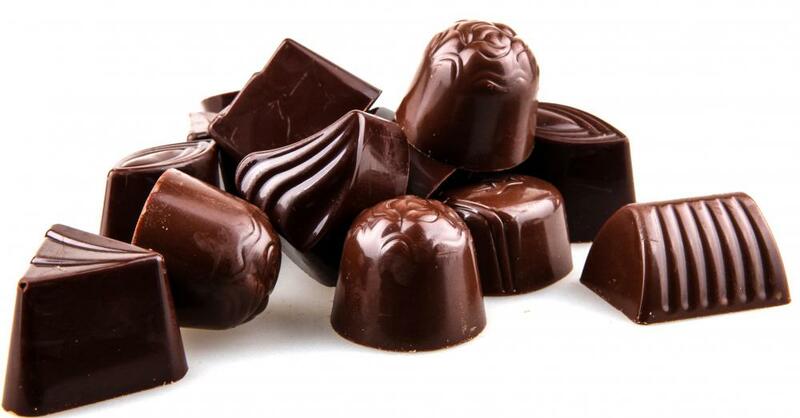 Chocolates make an excellent Valentine's Day gift. For those who have a casual relationship, a Valentine's Day gift should mirror the relaxed and informal nature of the relationship. Giving something too elaborate, expensive, or intimate may give the other person the wrong idea. Fun cards are a better option than those with loving sentiments. Cute gifts such as stuffed animals may also be good choices as opposed to something like jewelry, lingerie, perfume, or aftershave. If you’re thinking flowers, a single rose is a nice gesture for Valentine's Day, while a full dozen roses tends to imply more. The same is true at the other end of the spectrum. Giving a Valentine's Day gift that is too casual when involved in a serious relationship may give the other person pause. It is the thought that counts when it comes to gifts, but gifts often express more or less than what we intend them to do. One’s feelings about a relationship may be inaccurately judged by the type of gift given, especially on a romantic day like Valentine's Day, so be sure to put some thought into it. This is not to say that a Valentine's Day gift must be expensive. Sometimes the smallest gestures really are the most touching. One example is to select a Valentine's Day gift that represents that special person’s hobbies or interests. Personal or intimate gifts will also be well received when people are deeply involved. If you do want to give something substantial, it’s hard to go wrong with jewelry. 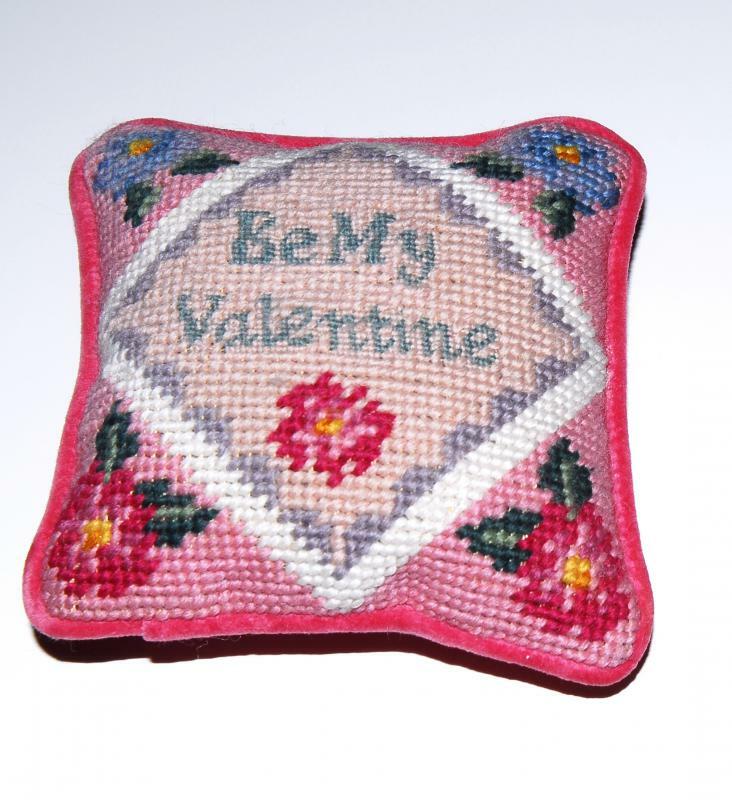 Aside from romantic relationships, many people also like to give Valentine's Day gifts to other people in their lives. For those you want to make feel special, without including the romance aspect, consider candy. You don’t have to choose a heart shaped box of chocolates, but candy is universally accepted as a gift choice. You might also want to put together or pick up a Valentine’s Day gift basket. Many are designed with particular themes in mind. You can choose a gift basket for the coffee lover or a similar option instead of selecting one with a romantic theme. 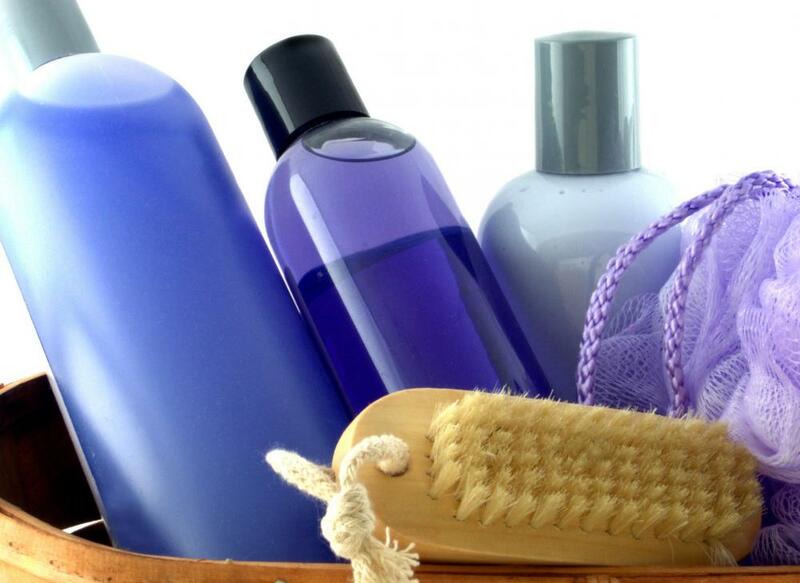 What Are the Differences between Perfume and Aftershave? What are the Best Tips for Planning Romantic Getaways? 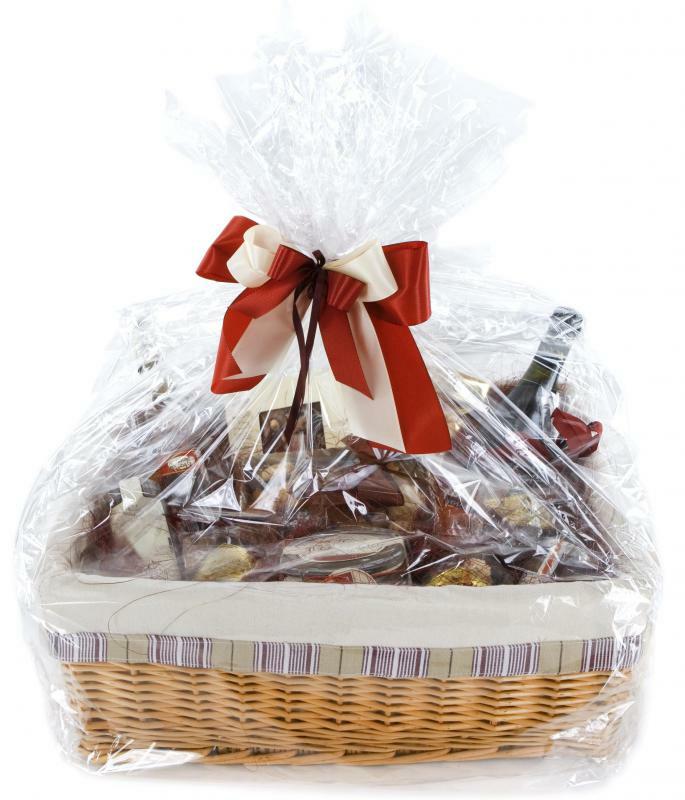 How do I Make a Wine Gift Basket? What are Antique Perfume Bottles? What are Some Ideas for Valentine's Day Decorations? I love finding creative Valentines Day gifts that are totally unique. Finding unusual gift ideas can be a lot of fun. Whether it's for Valentines day or some other occasion, I get a real kick out of finding something quite unique. It's a Valentines Day message written in sand, accompanied by a special certificate recording the message. A momentary sandmessage of love. All that's needed from you is to dream up the most creative and romantic Valentines message that you can that will set your man's heart racing. The perfect way to deliver a romantic Valentines day message. It's about as romantic as it gets.